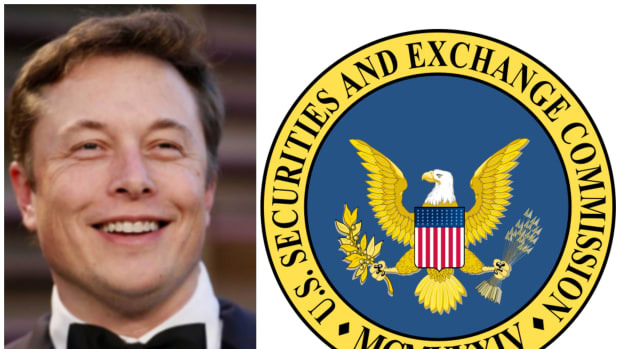 On Monday, woes again plagued Elon Musk, and they included the Tesla shareholders meeting that was to take place the following day. 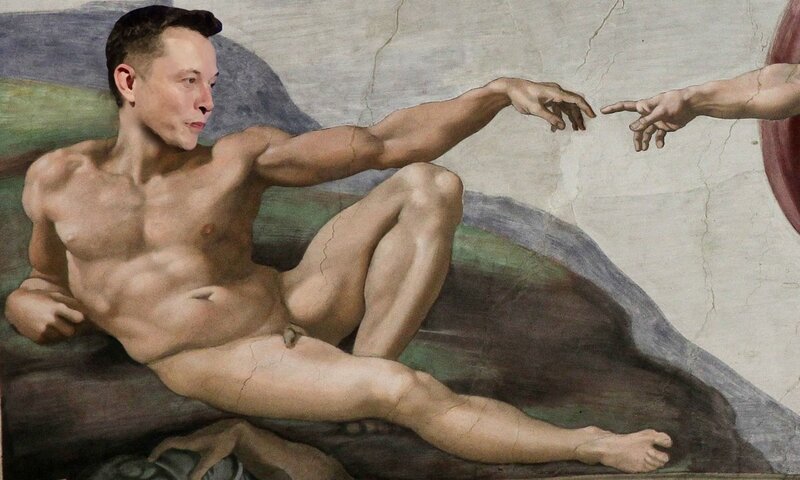 With that meeting came worries that investors planned to strip Musk of some power within the corporation and shake up his board a bit...literally. Shareholders also struck down a second proposal to remove three Tesla board members up for re-election this year. The proposal was brought by the CtW Investment Group, which works with pension funds for unions. Shareholder Jiang Zhao of Concord, California, who owns 12 shares of Tesla stock, brought the proposal to have an independent chairman forward because he said it was necessary to prevent conflicts of interest. Hold on? 12 Shares? Like, as in "twelve." 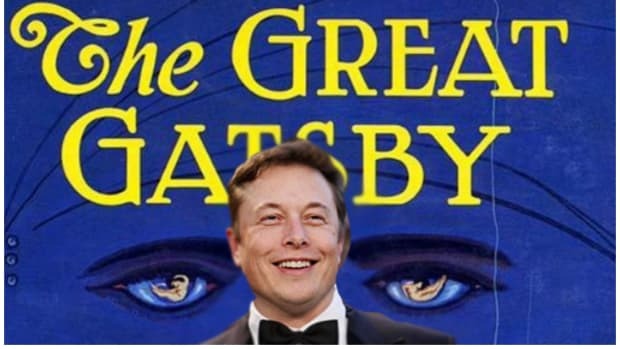 Tesla has 168,920,000 outstanding shares, which means he owns .0000071% of Tesla. There is an argument for an independent chairman. 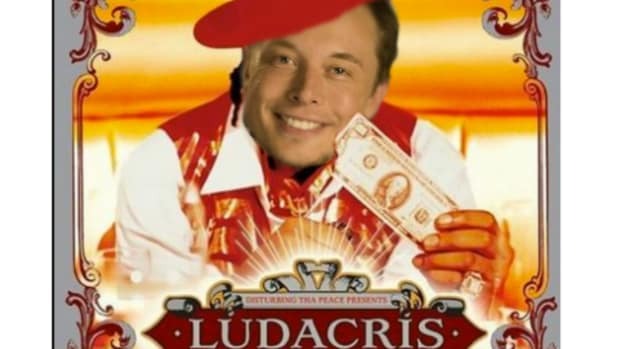 The production delays, the cash burn, the...Elon. All of those make sense, but if your portfolio is that of a suburban dad, and your goal is to unseat one of the most influential people on the face of the Earth, then you should probably sit down and reevaluate your influence. Both proposals were voted down by the shareholders. 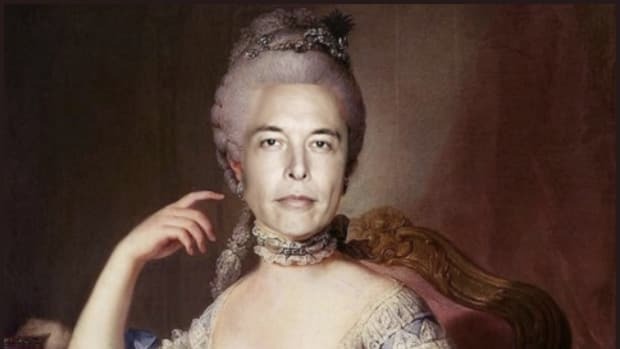 Musk retained the power of chairman and the board members kept their seats. The Silicon Valley electric-car maker has demonstrated the ability to make 500 Model 3s a day, or 3,500 a week, already, he said. The company is pushing to meet the critical 5,000-a-week rate after twice delaying the deadline. Musk&apos;s ability to overcome the proposals and promises of new production proves that Musk is one of the most resilient men in business. 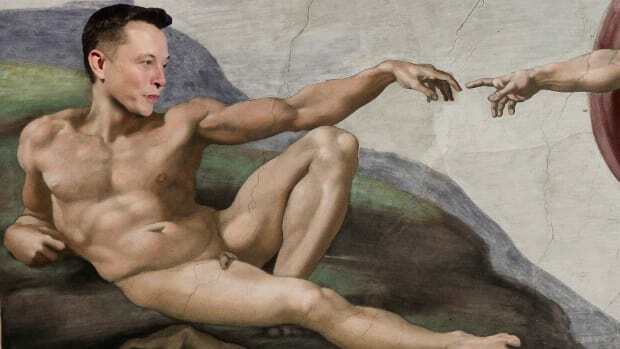 Many thought this meeting would be the beginning of the end for Musk, but he seems to have proved that he remains unstoppable, at least for the time being. 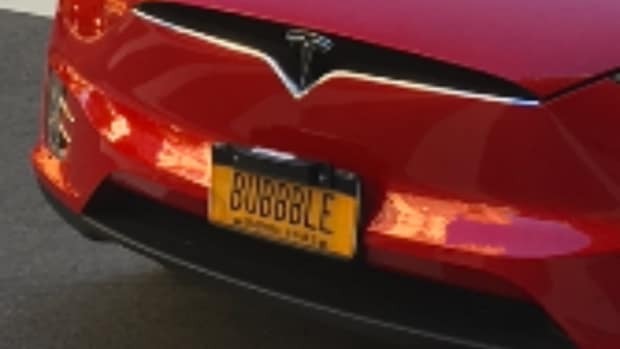 Instead of the beginning of the end, this is just another chapter in the long, winding tale of Tesla.